Must-See American Civil War Sites In Virginia | Rich History, Top Sites! No other state in America had more importance than the state of Virginia. It was the site of the first major battle is what would be a four-year blood bath. It was also the where the capital of the Confederacy was located. Last but not least, Virginia was where the American Civil War officially ended. If you’re interested in learning about military history or just American history in general, take a rental car and drive to these must-see American Civil War sites in Virginia and relive the glory and the defeat of the embattled soldiers who fought to preserve their version of the United States of America. Also referred to as Bull Run, Manassas was significant in two ways. First it was the site of the first major battle of the American Civil War. Second, it was the only city where a major battle was fought twice on two different occasions. The first one occurred in the summer of 1861 and was easily won by the Confederacy. The second battle of Manassas occurred a little over a year after the first and was once again won by the Confederate forces. 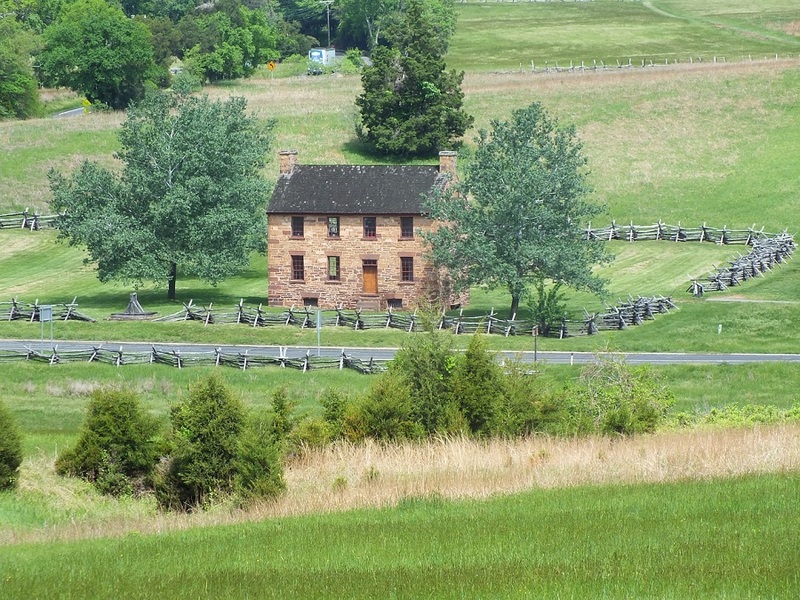 Take your rental car and drive west on Route 66 to visit Manassas National Battlefield Park, located just 35 miles west of Washington, D.C.
Fredericksburg, the childhood home of George Washington was the location of one of the most critical Confederacy victories of the American Civil War. The four-day battle that occurred in December 1862 saw more than 200,000 troops fight amongst each other on the field. The Confederate Army, led by General Robert E. Lee, was outnumbered by a ratio of 3-4, yet they managed to secure a decisive victory against the Union Army led by General Ambrose Burnside. Pay a visit to Fredericksburg Battlefield and take a guided walk along the Sunken Road, a site where some of the heaviest fighting occurred. 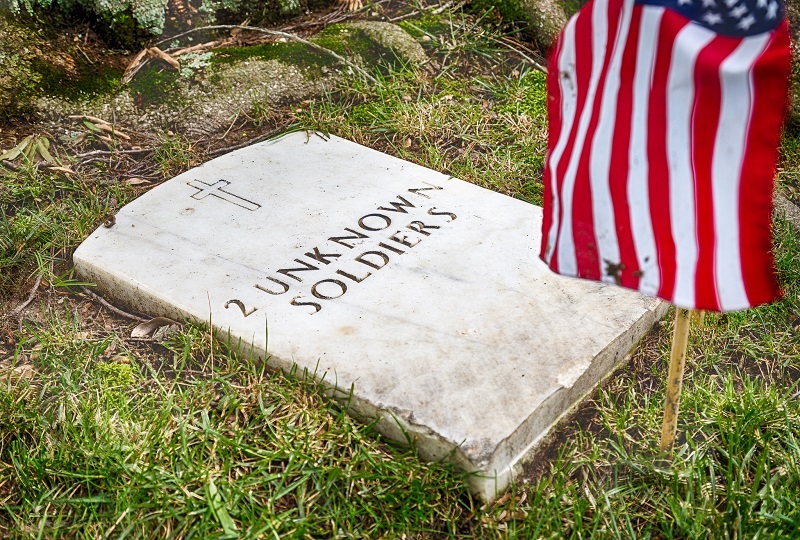 Before departing however, stop by and pay your respects to the 15,000 + soldiers buried in the adjacent military cemetery. There are plenty of reasons why Richmond is one of the must-see American Civil War sites in Virginia but most important of all was its role as the capital of the Confederacy. Four several years, its capture was the goal of the Union Army and as a result, it saw assaults in both land and sea. 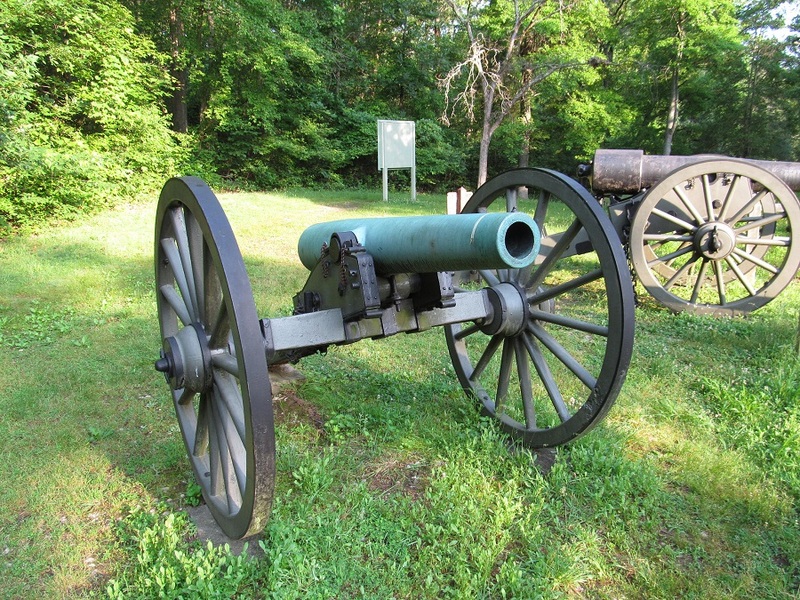 Visit the Richmond National Battlefield Park and learn about the Seven Days Battle or simply peruse Virginia’s state capital to see a number of Confederate statues including a monument dedicated to Jefferson Davis who was the president of the Confederacy.